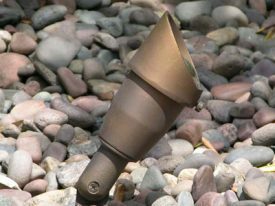 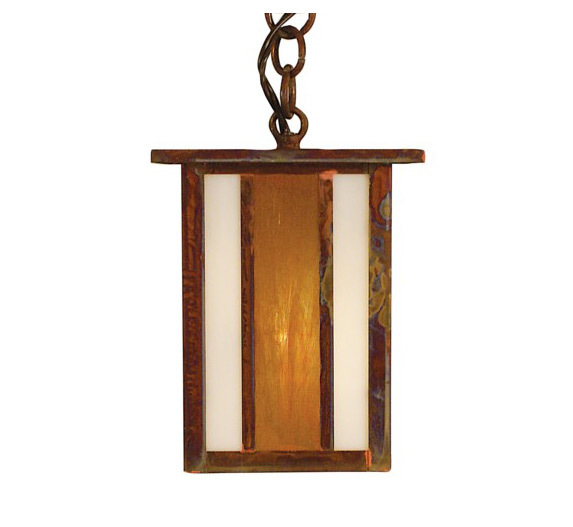 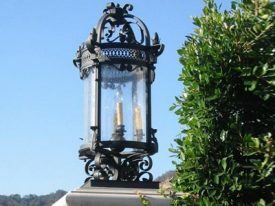 Outdoor light fixtures add a distinctive touch to the exterior your home. 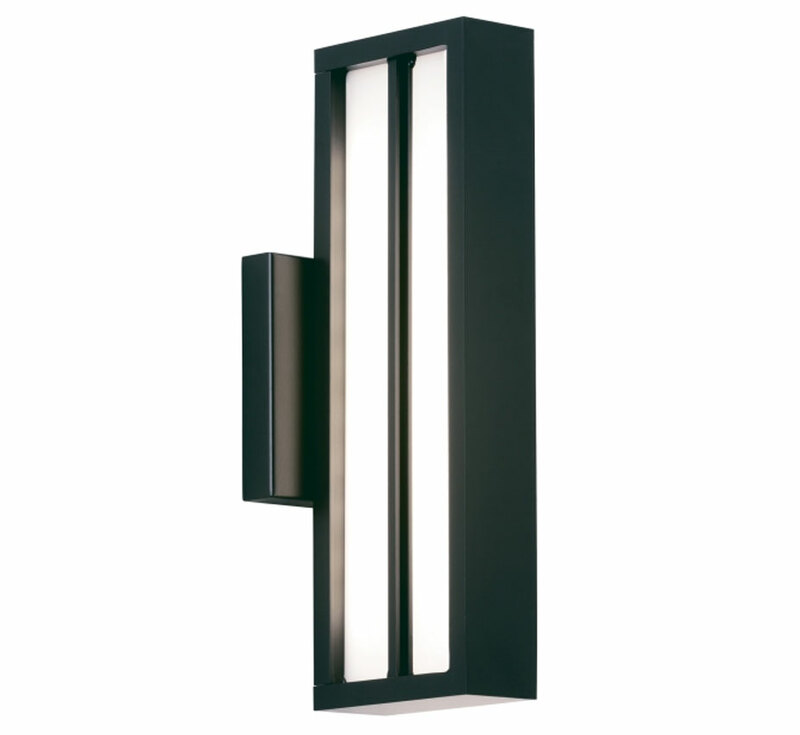 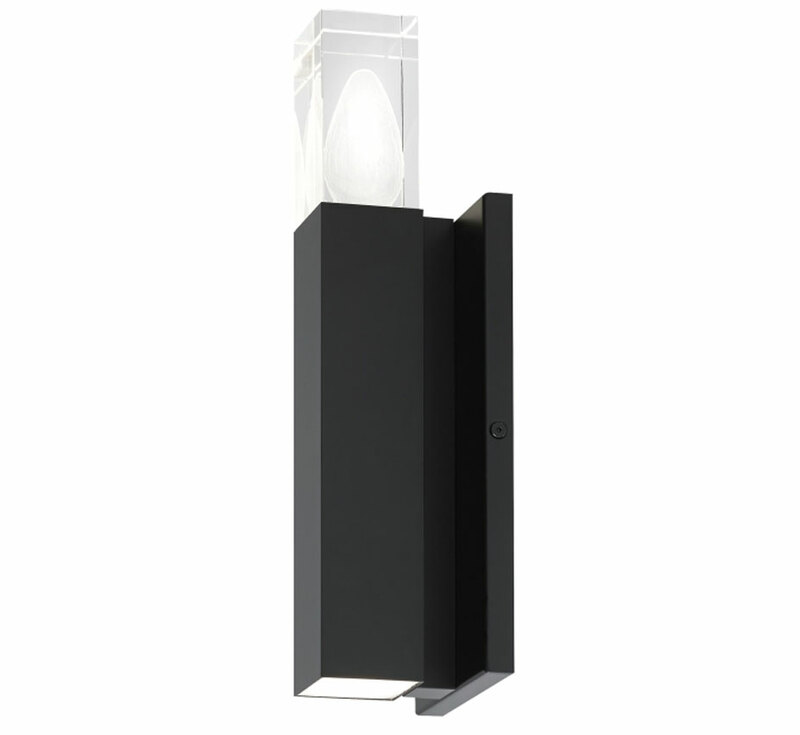 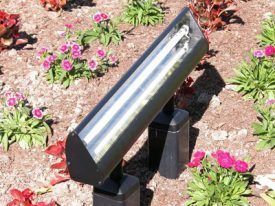 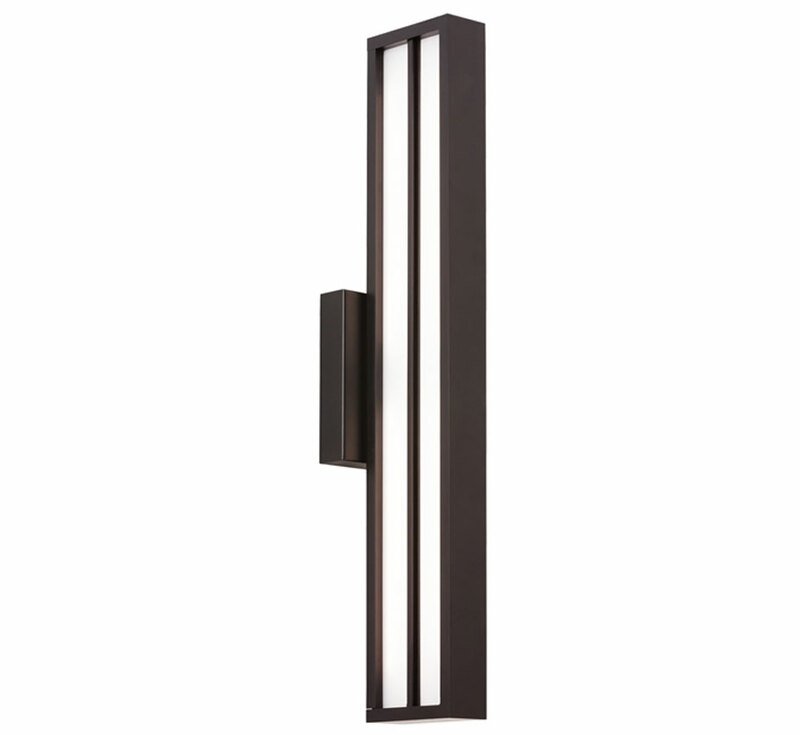 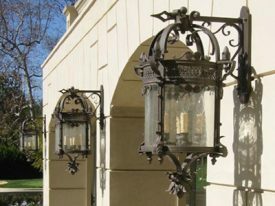 Grand Light offers a wide range of outdoor lights in all styles, scaled to fit the proportions of your home. 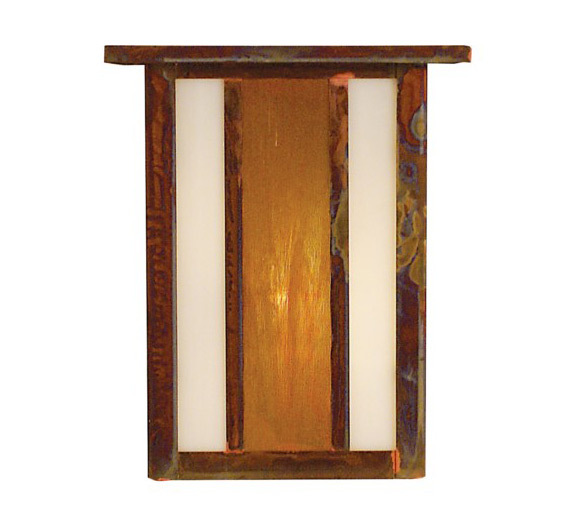 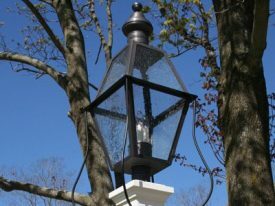 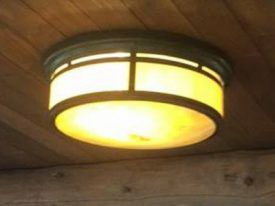 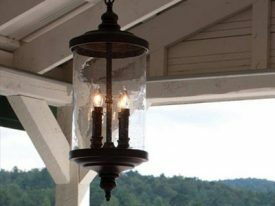 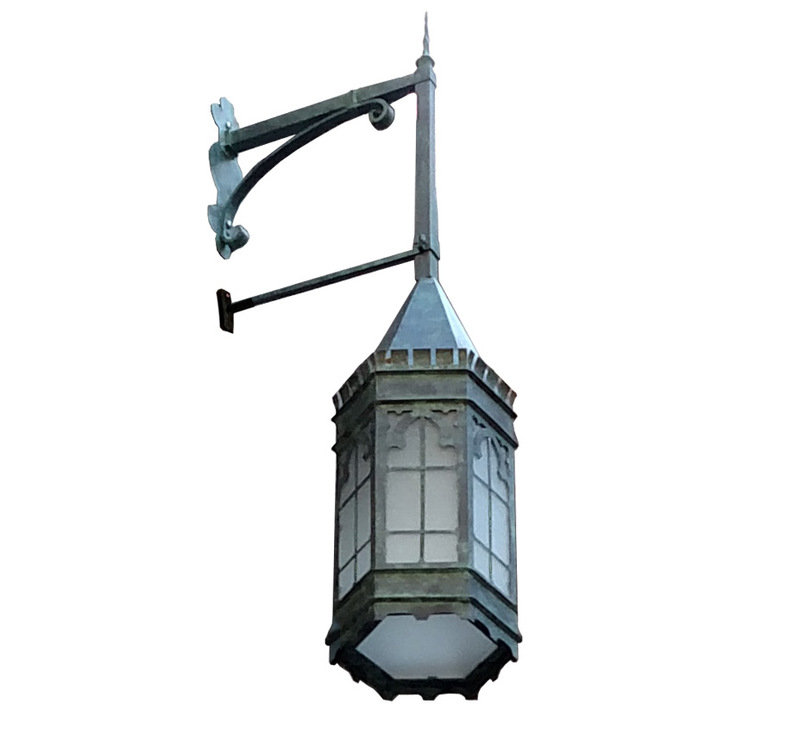 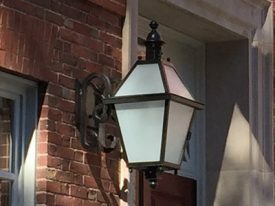 Our outdoor light fixtures are also available in a variety of mounting configurations including hanging pendants, ceiling mount fixtures, post lanterns, column mount fixtures, and wall mounting fixtures. 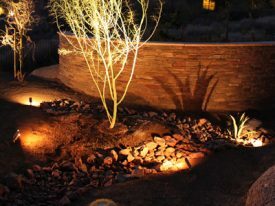 Grand Light’s outdoor lights will provide a integrated designer look while providing safety and security for your property. 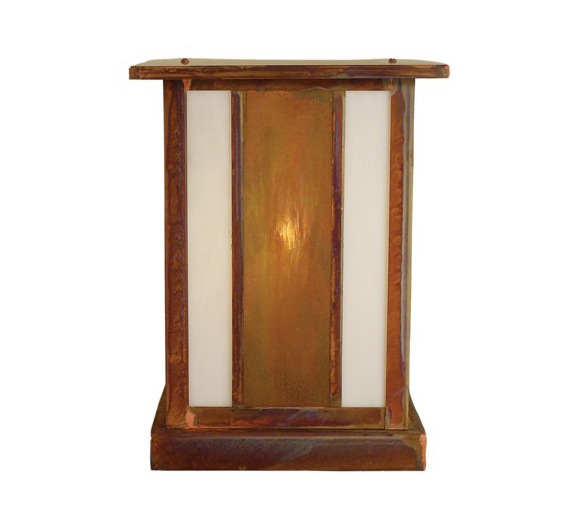 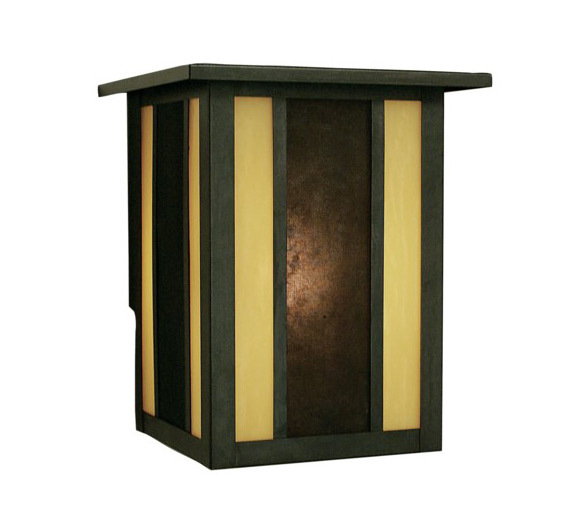 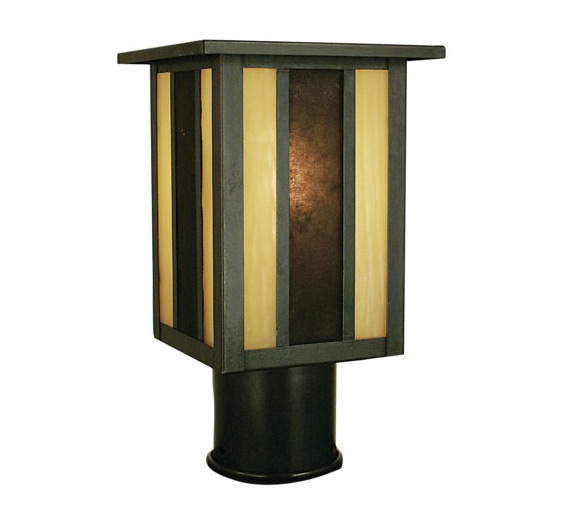 Elegant in design and practical in function, our outdoor lighting products add beauty and warmth to your home.